Custom e-Gift card ordering website option. 13-17% of gift card balances GO BACK TO YOU as “unredeemed”. 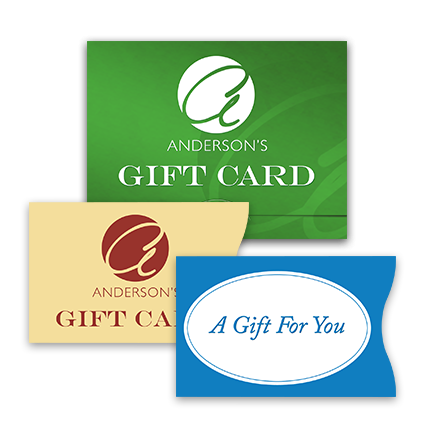 Customers purchase gift cards/e-gift cards either in-store or online. 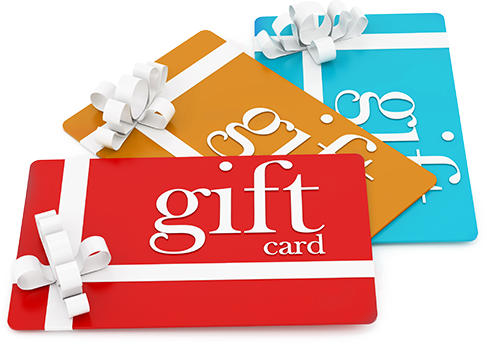 Gift cards purchased online can be delivered by email or a physical gift card can be mailed to the recipient. 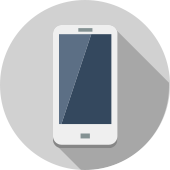 Both options include personalized messages. 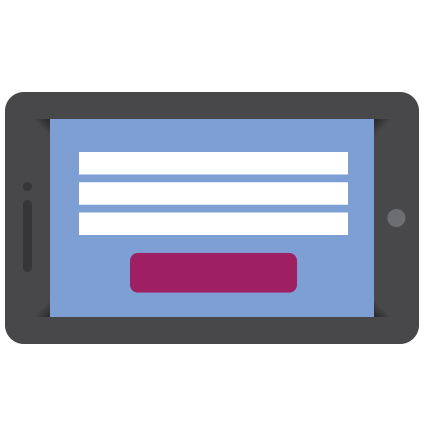 Gift card activations and purchases will be sent to us using one of our MANY integrated POS solutions or a FREE stand-alone tablet. Gift cards can be purchased and redeemed for any denomination. 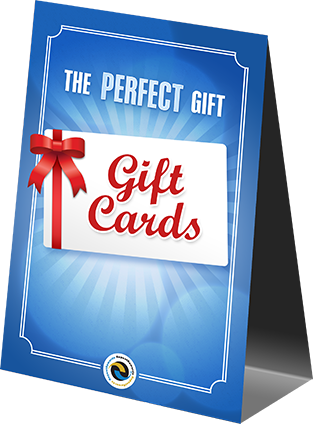 We will provide you with a gift card stand and in-store signage - FREE! Your Support Specialist will help you promote gift cards creatively with options like affordable direct mail postcards, and more. 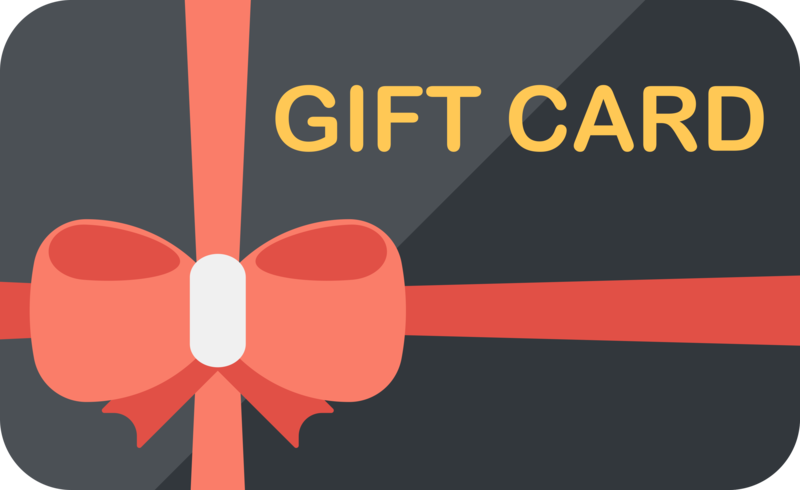 Enhance your Gift Card program. Scroll to learn more! 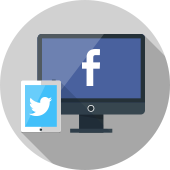 Social Media Management: When used together, we promote gift card sales on social sites with promotions and social engagement with purchases. 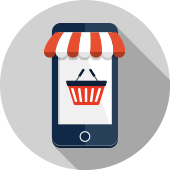 Online Ordering Platform: When used together, customers with a gift card can use it towards their online purchase.